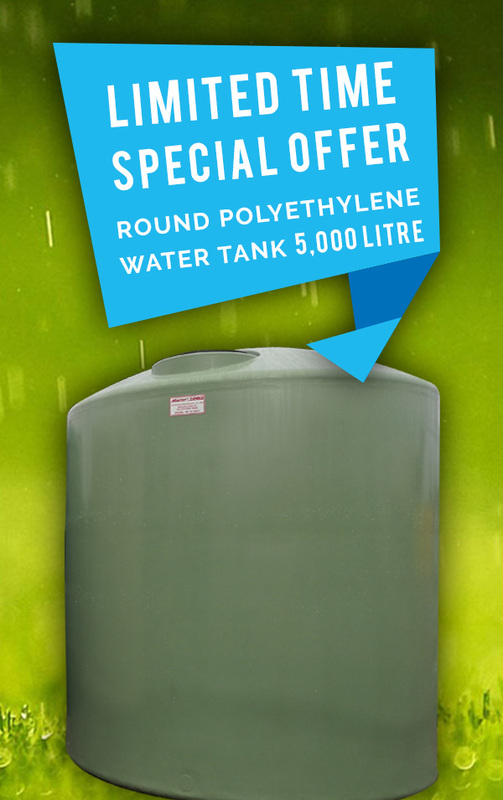 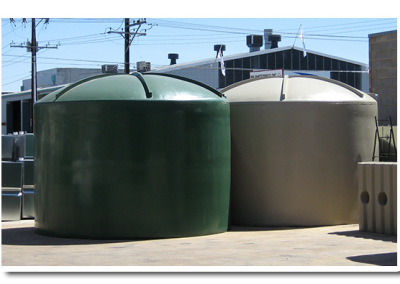 MasterTanks manufacture different styles, sizes and colours of round polyethylene rainwater tanks. 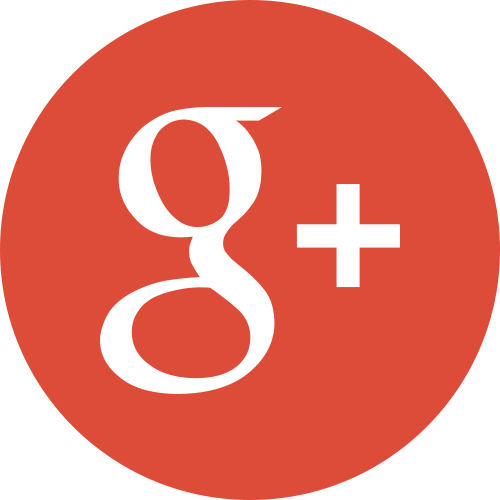 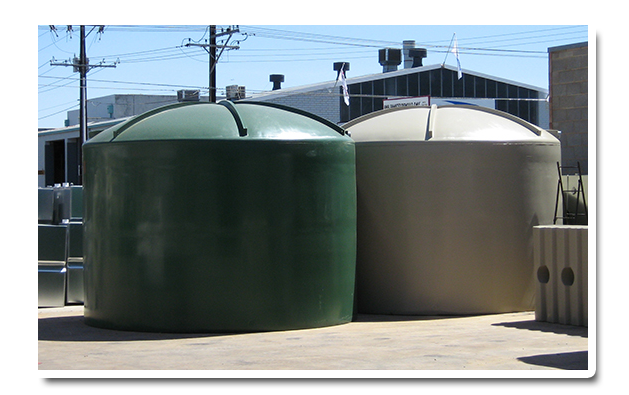 Our tanks are economical, strong and durable. 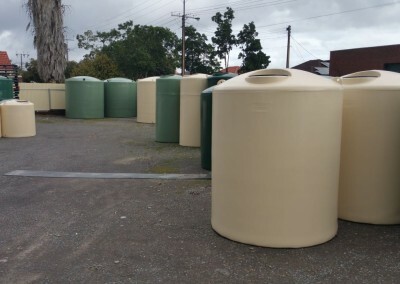 Sizes start at 340L all the way up to 23,000L. 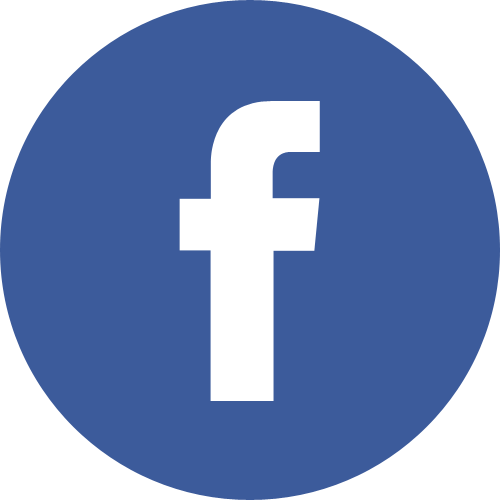 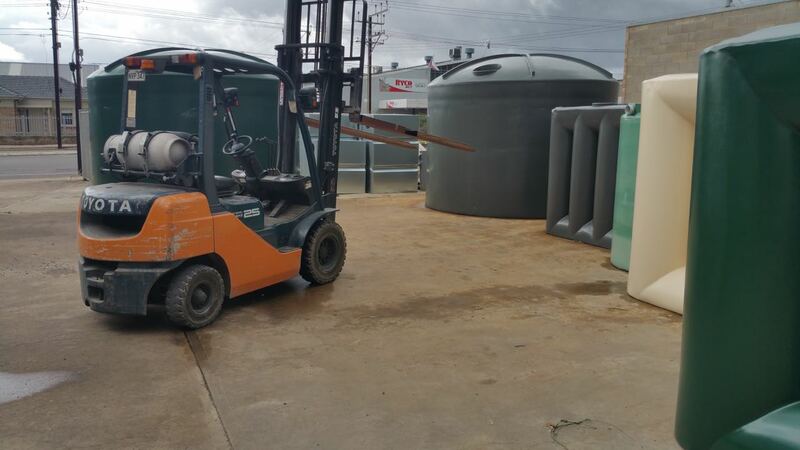 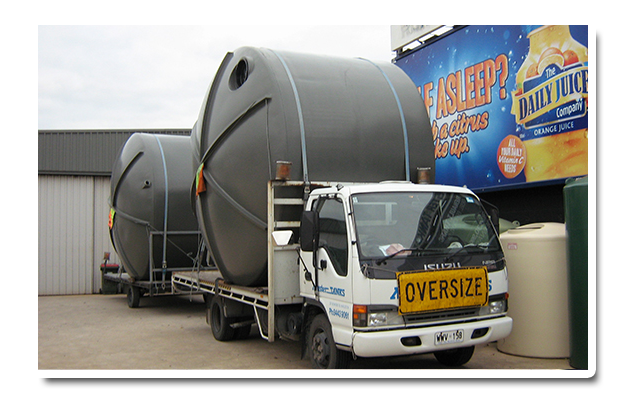 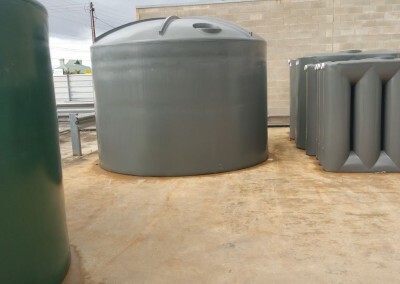 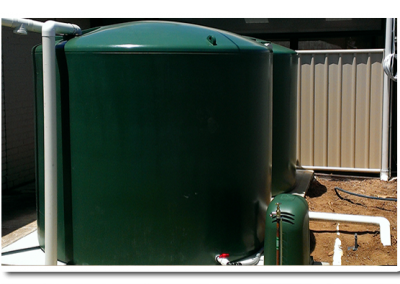 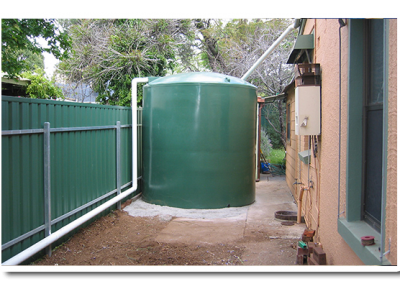 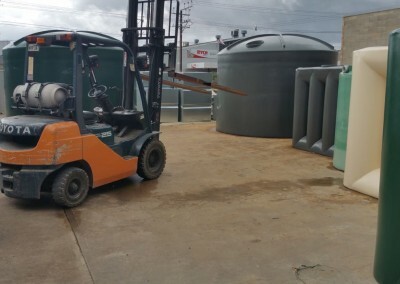 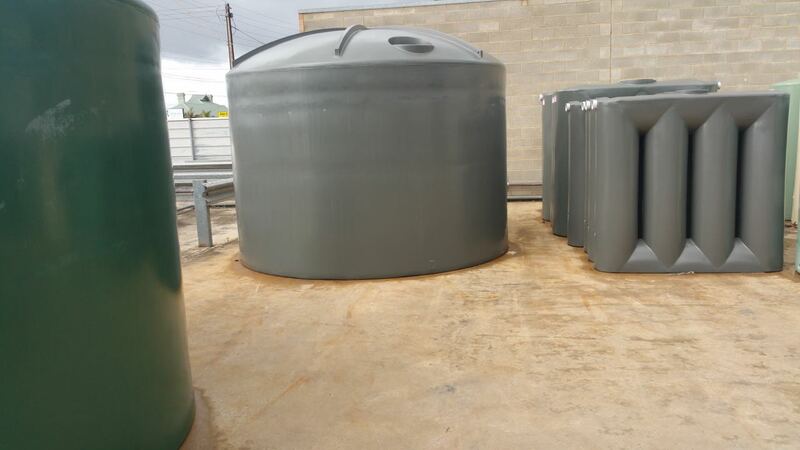 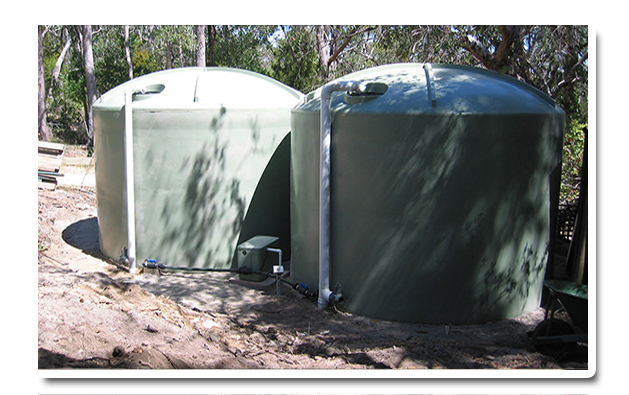 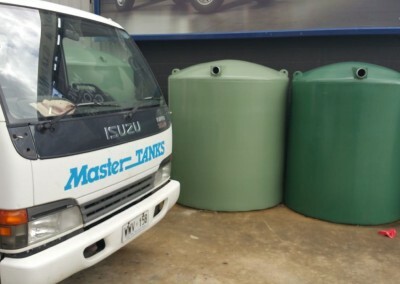 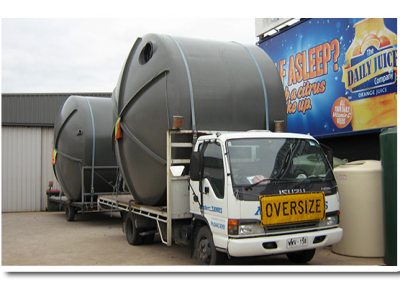 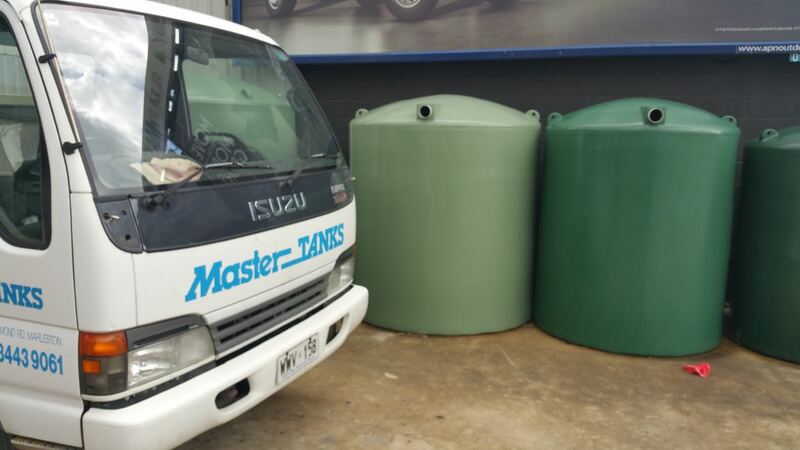 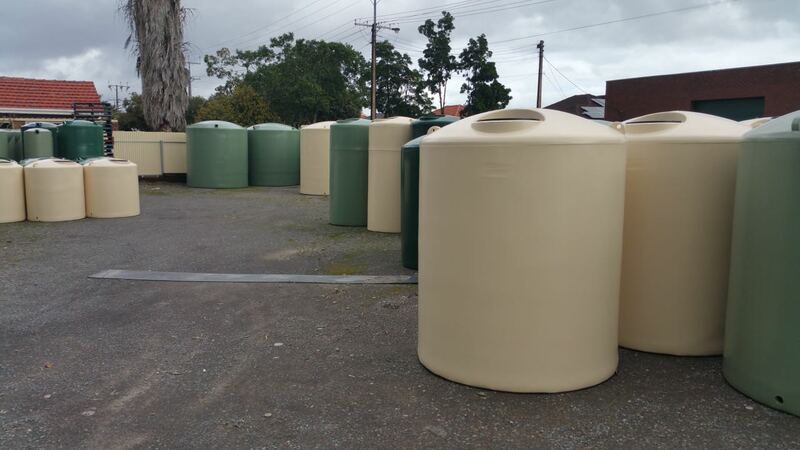 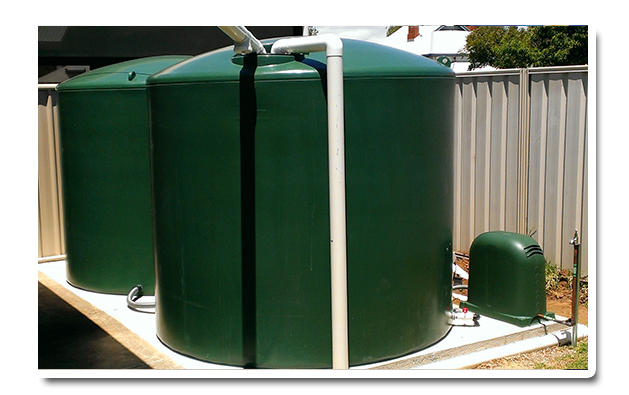 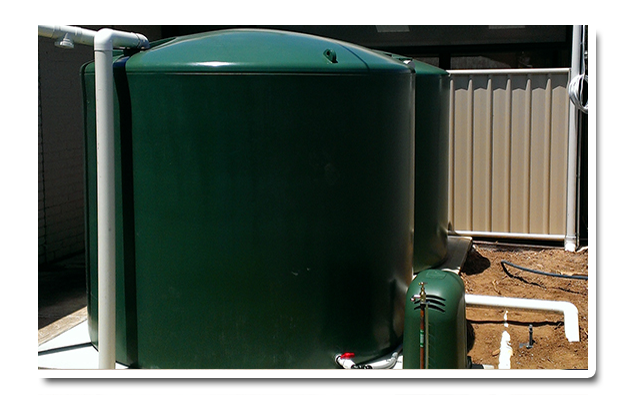 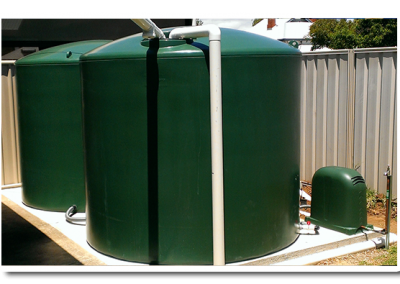 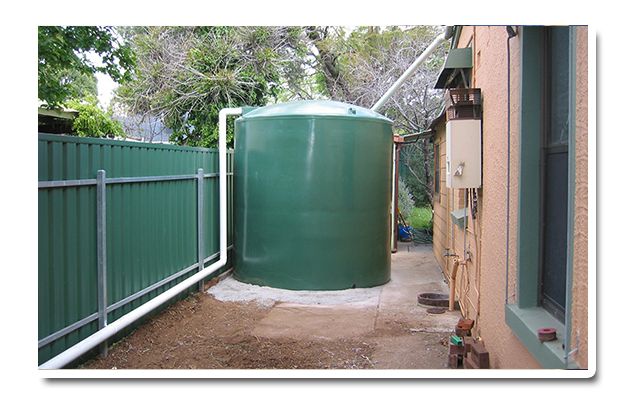 All our tanks are made on site in Adelaide from impact resistant, food grade approved polyethylene. 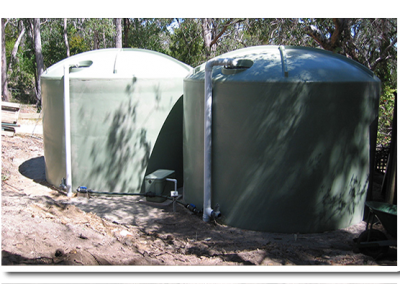 Water will not change in taste or smell with our UV stabilised poly water tanks.